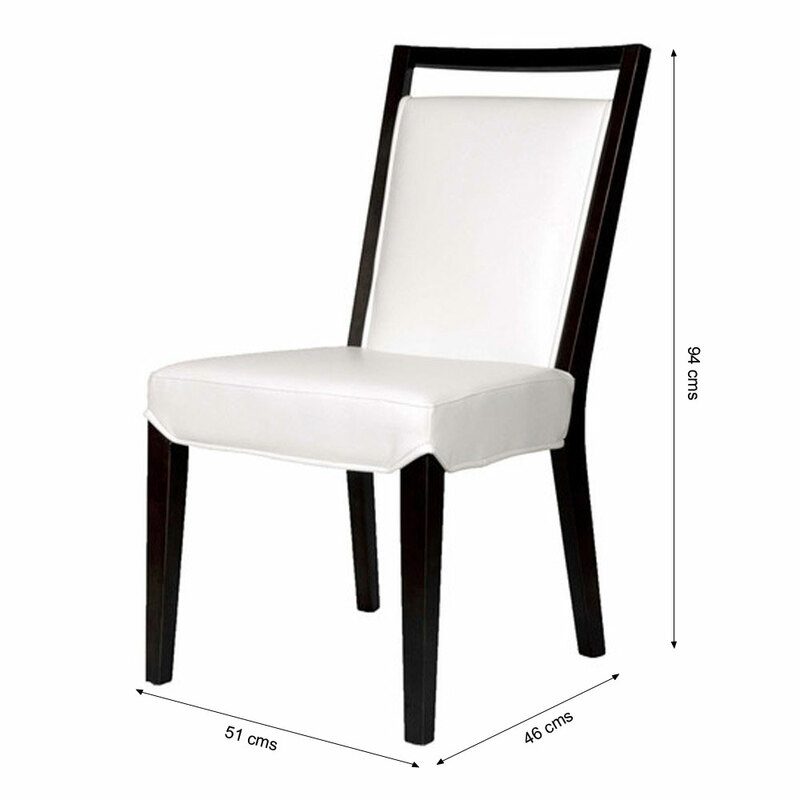 If you swoon over the purity and class that is resonated by the color white, then we have just the right furniture for you. 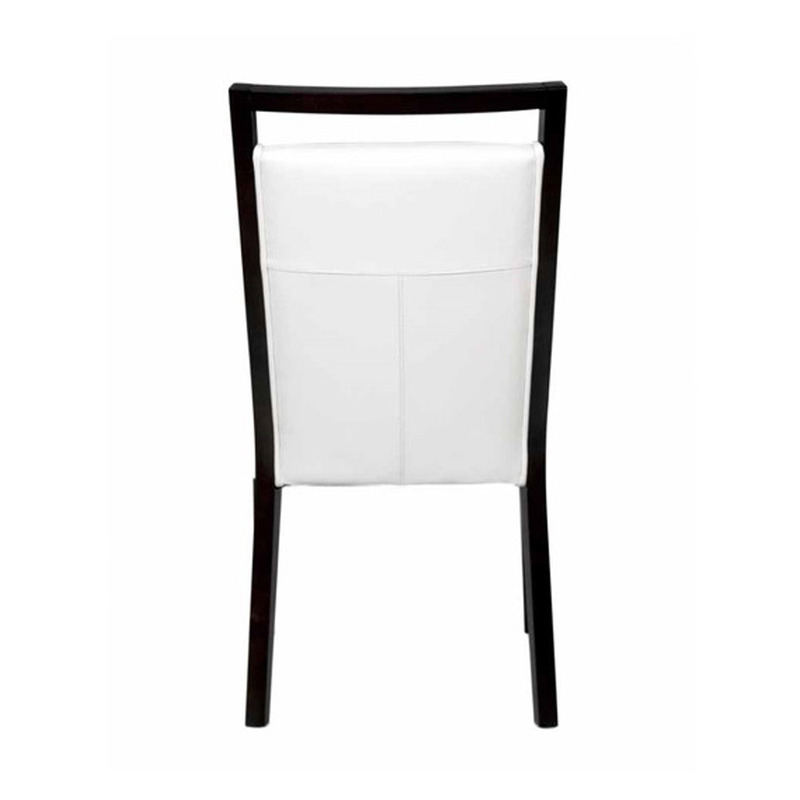 This pure white dining table chair which comes with fine dark wenge finesse is an emblem of purity and class. 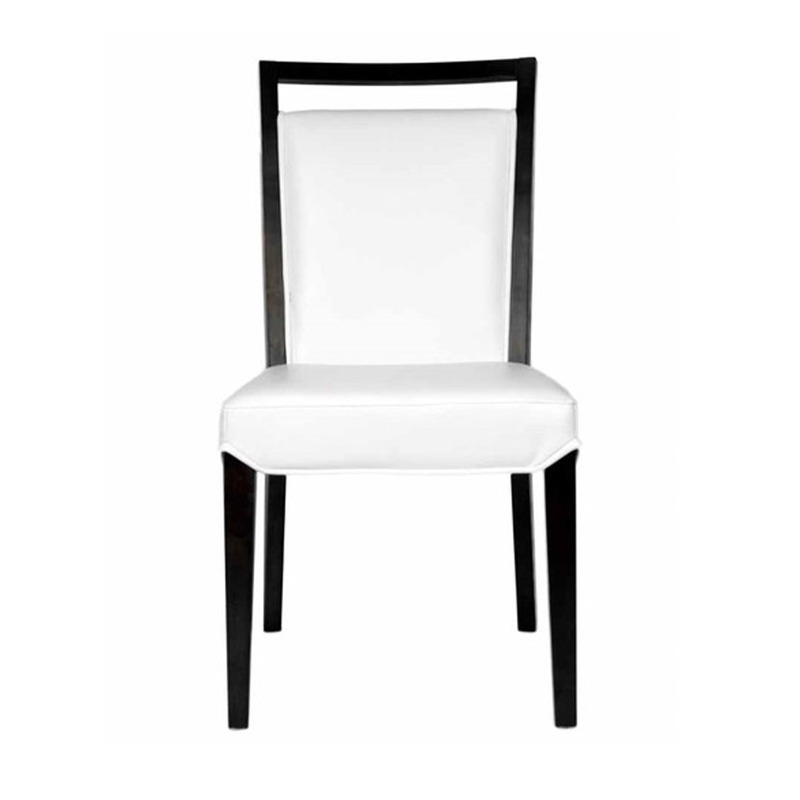 So go ahead and buy this modern dining chair for your ever-so-special living space. 1. 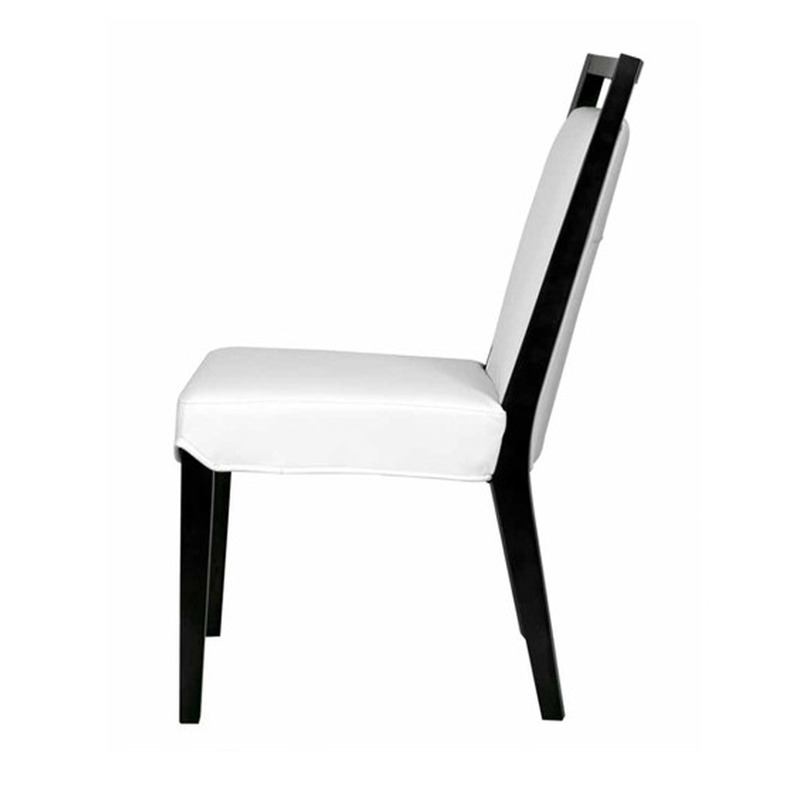 These chairs are designed for style and comfort, with high wooden backs and cushioned seats. The two tone effect brings a contemporary edge to a traditional design that fits easily into any existing dining room decor.